When Capt. John Smith explored the Rappahannock River in 1608, he was met at the fall line in Fredericksburg by a hail of arrows from native fishermen. Explore the legacy of Hunter’s Island with its owner, local architect and history enthusiast Mary Ellen Wheeler. Bring a bag lunch for a picnic. Minimum age is 8 years. 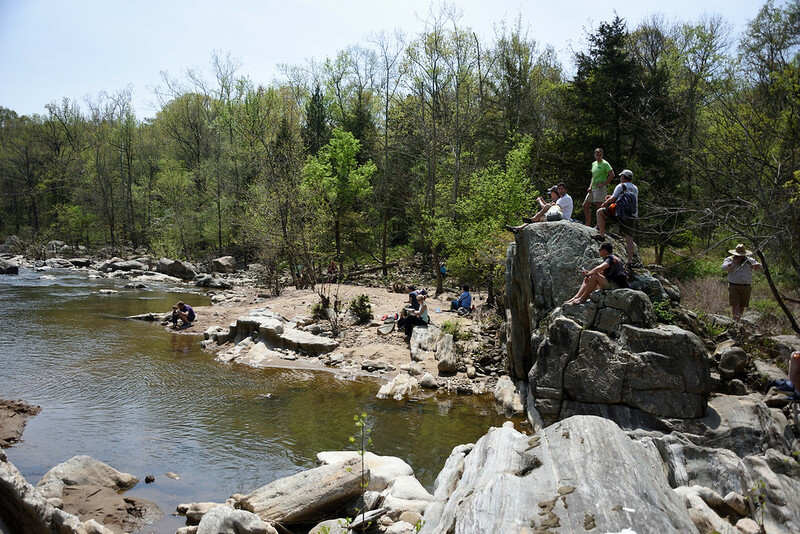 Participants will meet at Friends of the Rappahannock, take a short paddle across the river to the island, and then hike around the island. 2 available	 Hunter's Island Individual Ticket $30.00 Admits One to the Hunter's Island Tour. 4 available	 Hunter's Island FOR Member Price Ticket $24.00 Admits One to Hunter's Island Tour. Special rate for current members of FOR.